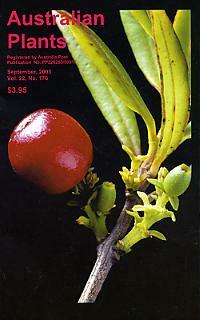 The "Gumnuts" newsletter is no longer published via email. 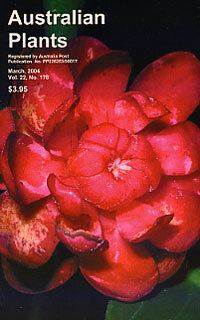 "Gumnuts" is now a web log (blog). 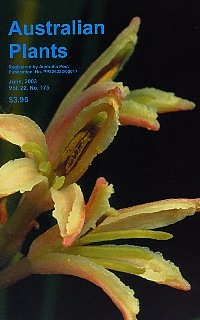 For further details see the current issue of Australian Plants online. 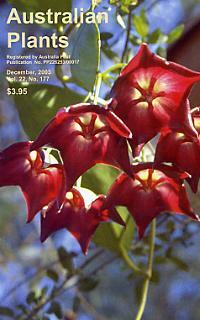 All past issuesof the "gumnuts" newsletter can be downloaded from our web site. Pink Everlasting Daisy; Is pollination wind-assisted?